Floridian rockers Yellowcard released their final album, simply titled Yellowcard, on 30 September 2016 via Hopeless Records. 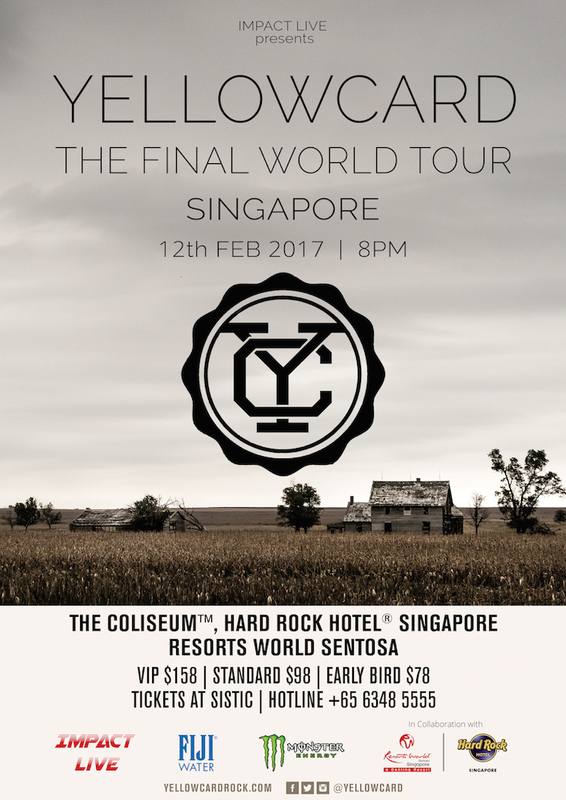 The band will take their farewells on the road with The Final World Tour landing in Singapore on 12th February 2017. Since uniting in Jacksonville, Florida in 1997, Yellowcard have delivered some of this generation’s biggest anthems including ‘Only One’, ‘Ocean Avenue’, ‘Hang You Up’ and ‘Way Away’. The forthcoming self-titled album was a personal journey for the band; selfproduced by Ryan Key and guitarist Ryan Mendez with long-time ally and close friend Neal Avron on board as Executive Producer. 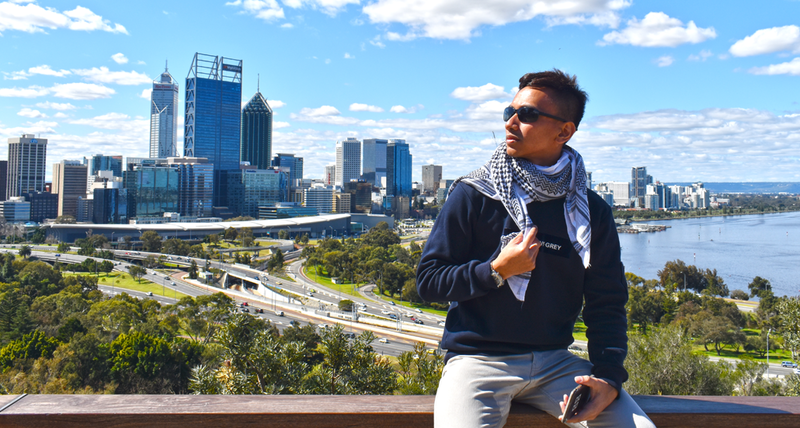 Yellowcard will be a lasting finale for the band’s incredible journey that includes ten acclaimed albums and touring for almost two decades across six continents. Their most recent show in Singapore was in November 2014. Come join the celebration, bidding Yellowcard a fond farewell as they tour across Asia/Australia for the very last time next February. Tickets are expected to sell like hot cakes, don’t miss out!